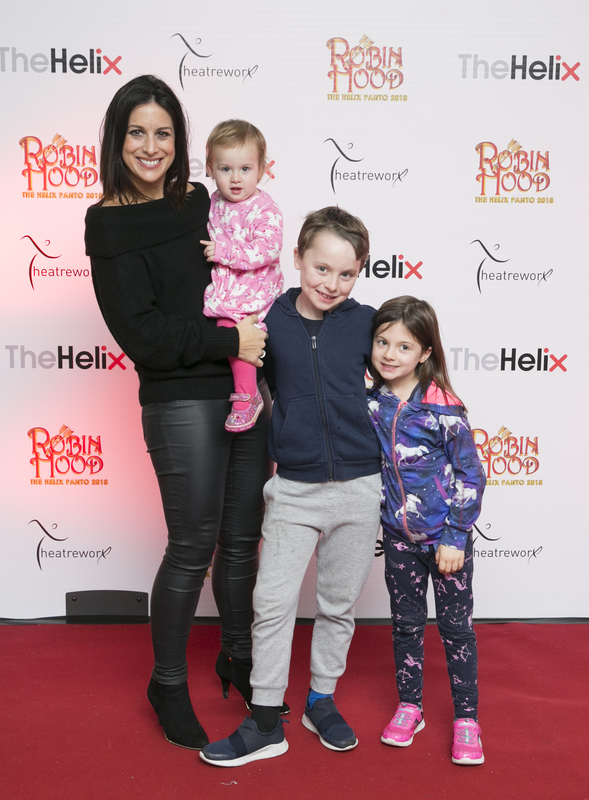 Lucy Kennedy with her children Jack, Holly and Jess | Leon Farrell/Photocall Ireland. 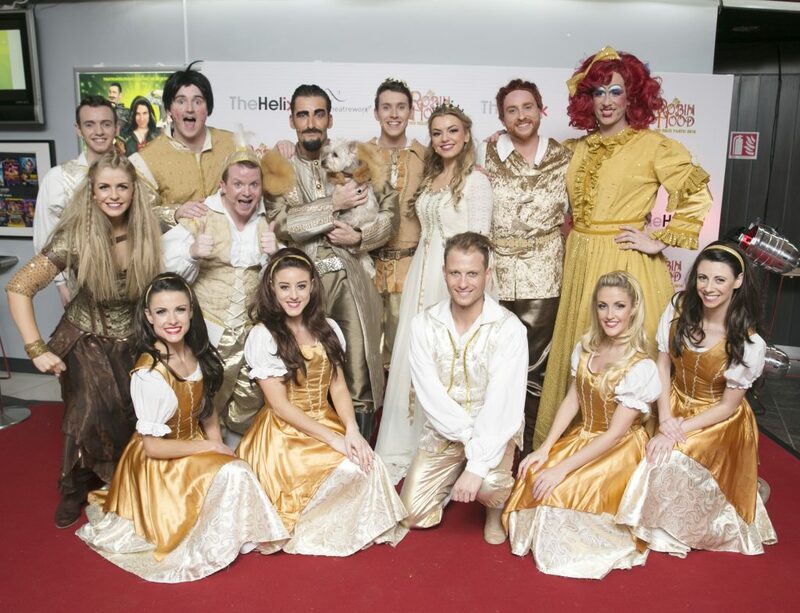 Christmas was in the air as a host of Irish stars and their families took to the red carpet for the opening night of The Helix Pantomime, Robin Hood on Saturday night. Bigger and better this year, TheatreworX Productions returned to The Helix this Christmas, where guests were captivated with a magical story, wonderful scenery, lively music, song and dance and of course, comedy genius for all the family to enjoy. 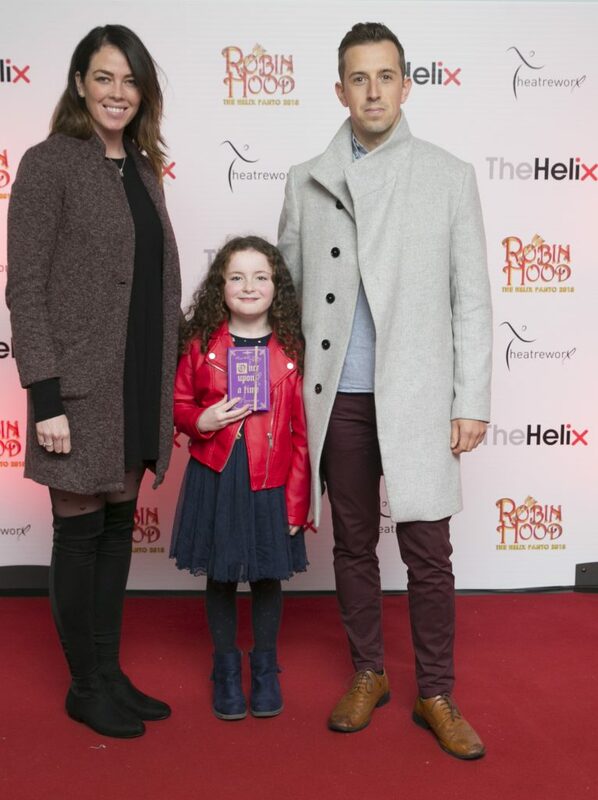 Amongst those spotted included Lucy Kennedy, Anna Daly, Colette Fitzpatrick, Luke O’Faolain among many others who enjoyed a hilarious adaptation of the magical fairy tale Robin Hood. 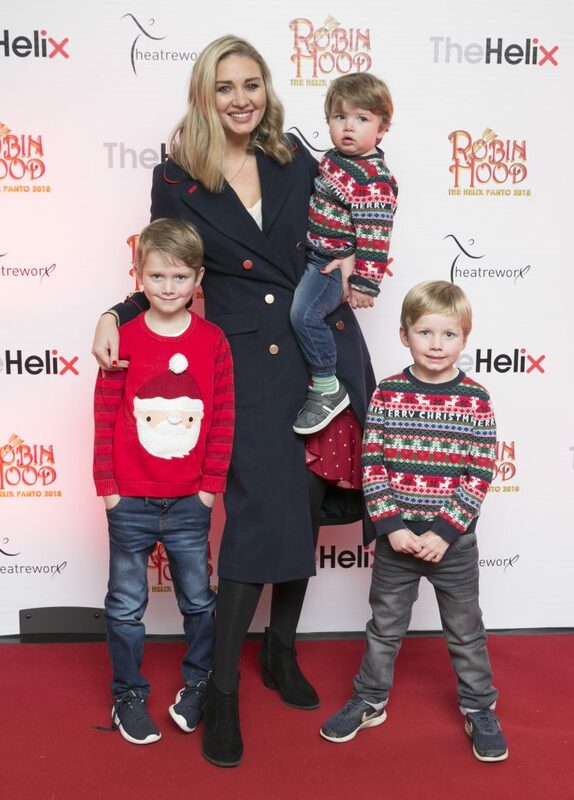 Anna Daly with her sons James, Evan, and Rhys | Leon Farrell/Photocall Ireland. 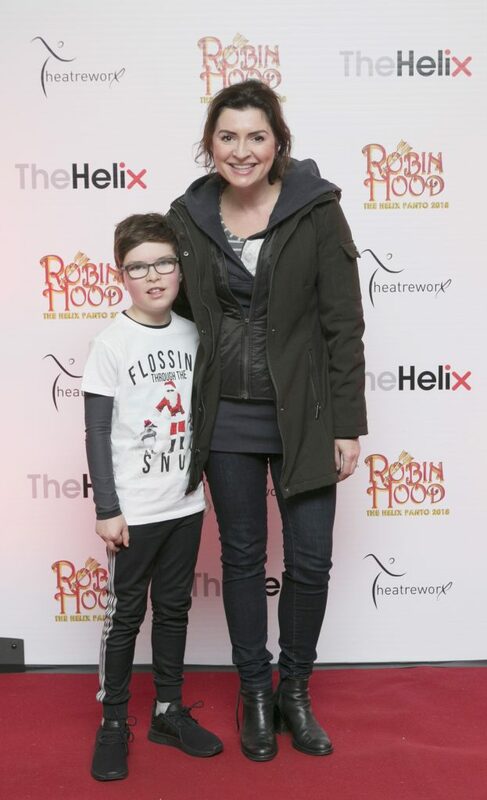 Colette Fitzpatrick with her son Milo | Leon Farrell/Photocall Ireland. 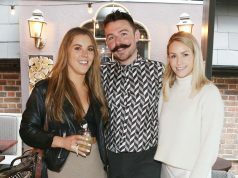 Luke O’Faolain with his daughter Edie and partner Sandra | Leon Farrell/Photocall Ireland. A superb cast, which includes Ireland’s premier tenor Paul Byrom, took to the stage for this magical production – which runs until Sunday 20th January 2019. 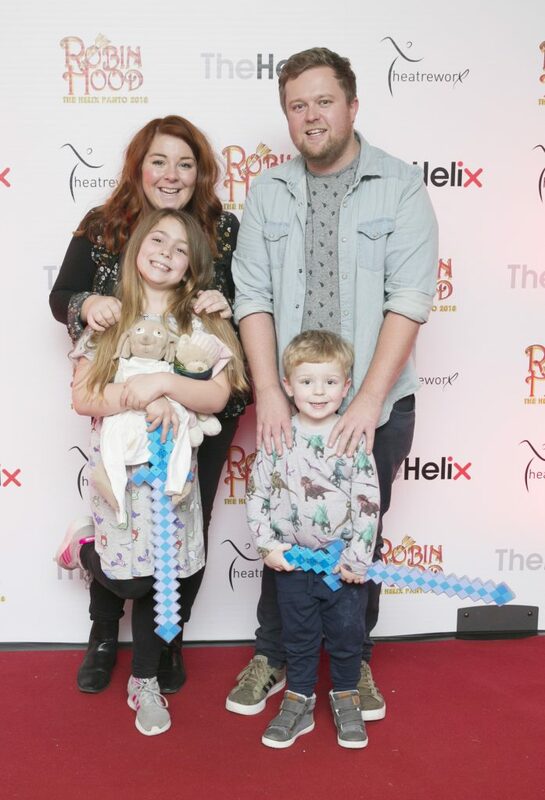 Guests of the opening night enjoyed a special pre-panto reception which included a selection of canapés along with a special Helix goodie bag for all kids, while Gino’s Gelato provided interval treats. 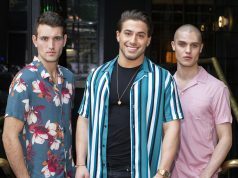 Tickets for Robin Hood are priced from €19.50 (booking fees apply) and are on sale now from www.thehelix.ie and at The Helix Box Office. 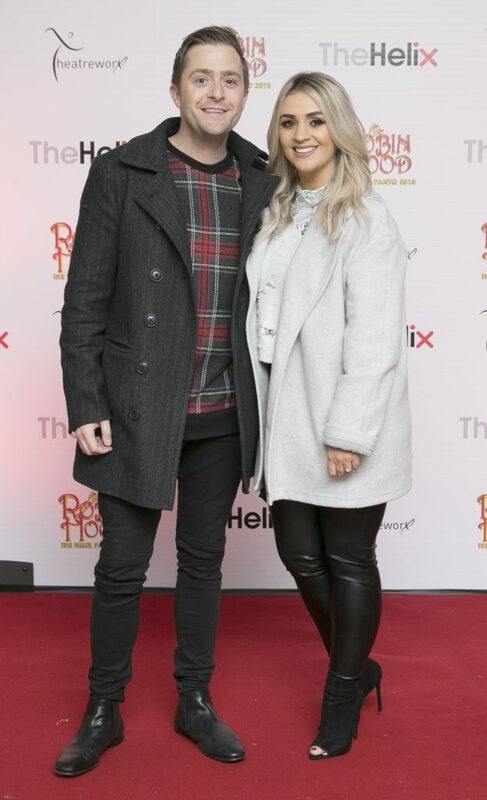 Fair City actor George McMahon and Rachel Smyth | Leon Farrell/Photocall Ireland. Claire Balding, her partner Ian, and their two kids Farragh and Elliott | Leon Farrell/Photocall Ireland.